Saad M. Alyan Trading Est. SAAD M. AL-ALYAN EST. is one of the leading traders of high quality instrumentation products and calibration equipments in the kingdom of Saudi Arabia, SInce 1979 we have been dealing in wide range of process instrumentation products. 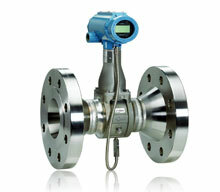 Therefore you can be assure that we are reliable suppliers of instrumentation for pressure, temperature, flow, level and calibration accessories. For Decades, We have been supplying the biggest and major companies and project in saudi including Saudi Aramco, Sabic, SWCC, Saudi Electiricity Company and many more. SAAD M. AL-ALYAN EST. 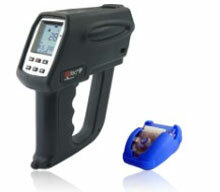 have a quality maintained calibration and inspection lab, providing traceable calibration to the NIST/UKAS. SAAD M. AL-ALYAN EST. 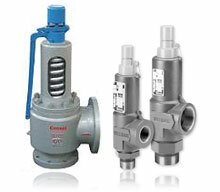 's offers a wide range of Industrial Process Instruments as per our client's requirement. SAAD M. AL-ALYAN EST. 's is a professionally operated proprietorship firm established to present complete solutions for all instrumentation needs. We offer a wide range of world renowned instruments like Pressure Instruments, Temperature Sensors, Flow Instruments, Level Instruments, and Analytical Instruments. SAAD M. AL-ALYAN EST. 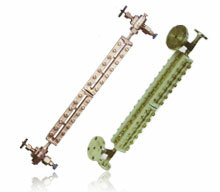 's provides pressure gauges made with the highest standards for quality and performance. 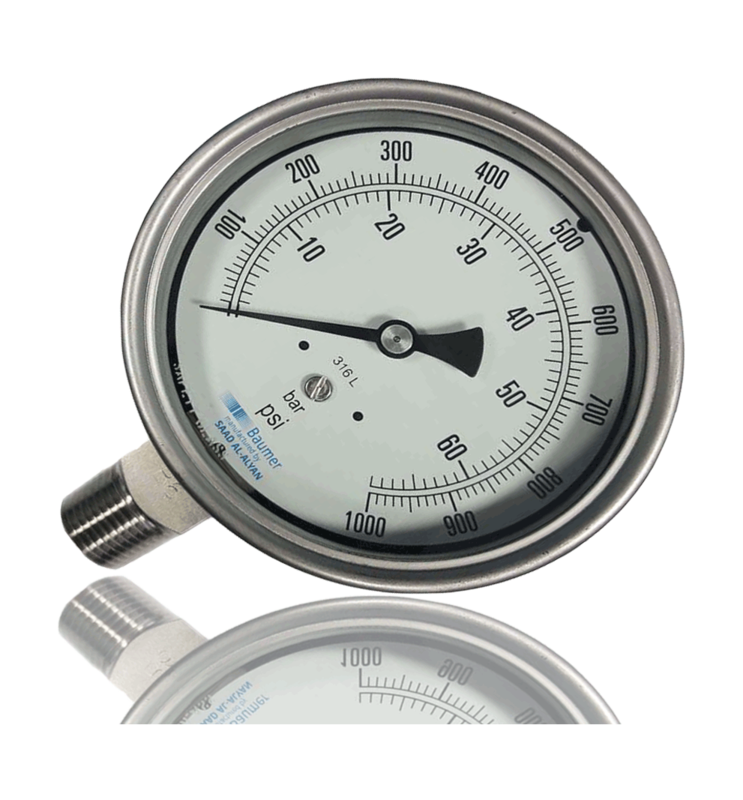 Reliability and durability are just some of the benefits of pressure gauges. SAAD M. AL-ALYAN EST. 's Offers a wide variety of temperature instruments for your measurements, monitoring and control applications and services accross all industries in the kingdom. SAAD M. AL-ALYAN EST. 's offers a wide range of Level & Flow Instruments, which is developed & fabricated using high quality materials as per international standards. SAAD M. AL-ALYAN EST. 's offers a unique line of inexpensive industrial level & conductivity sensors with excellent performance & outstanding quality. SAAD M. AL-ALYAN EST. 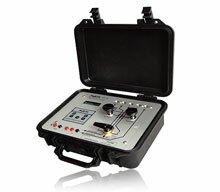 's provides the broadest range available of calibrators to our customers work in calibration laboratories, as well as in manufacturing test, research and development, and service. Copyright © 2011 SAAD M. AL-ALYAN EST. All rights reserved.